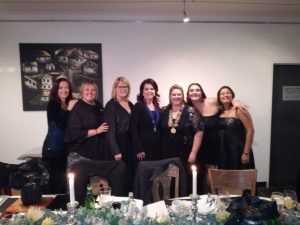 On Friday the 2nd of June 2017 we celebrated the Induction of our new Chairman Madeleine Roes at African Shades. It was a lovely evening with good food. 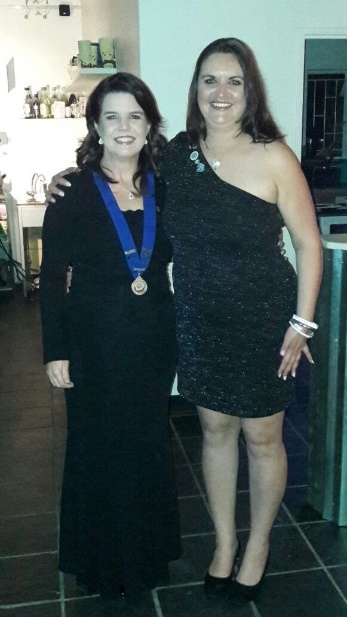 Congratulations to our newest member Jenny Ahlers, who was inducted by Michélle Jacobsz – LCSA President. We hope you are going to enjoy every minute of Ladies Circle. 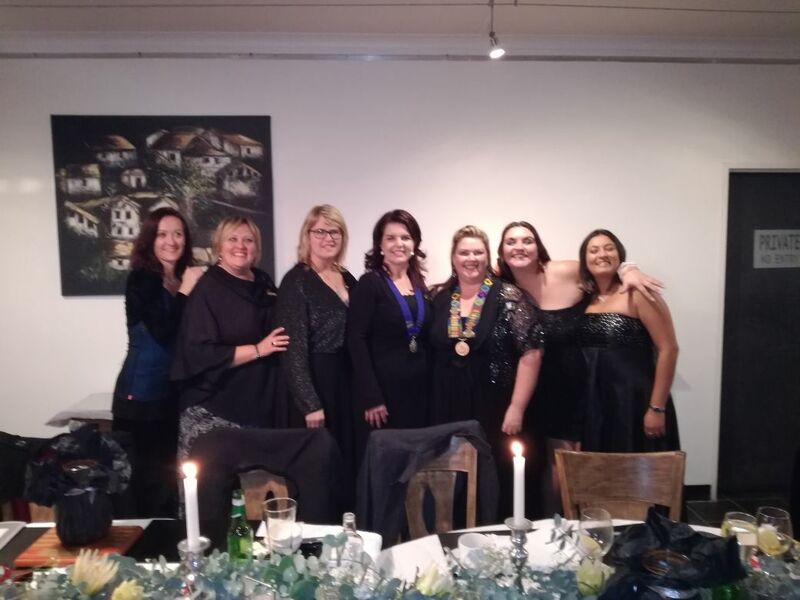 A big thank you to all the guest whojoined us for the evening, especially our LCSA President Michélle Jacobsz. Madeleine, all the best for the year ahead, we know it’s going to be a great year full of Friendship & Service!